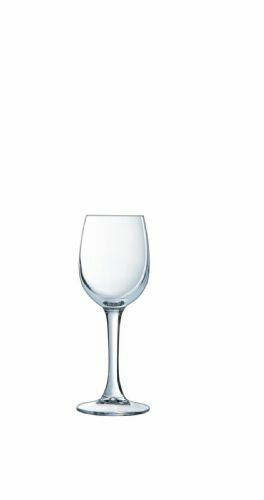 Versailles is a versitile range of stems with a cold cut rim and ‘Full Bowl’ design. 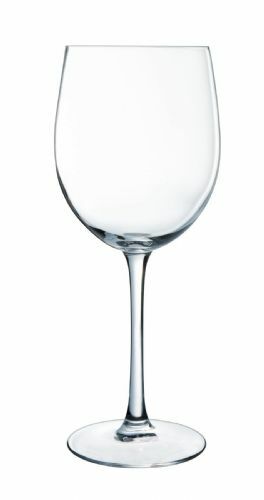 The larger capacities have a rounder bowl shape (58 & 72cl) to assist when server high specifi cation wines. 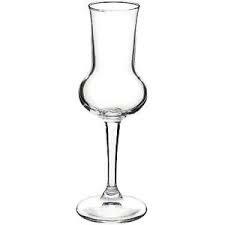 Other stems in the range include a tall fl ute, port glass, grappa and multi purpose beer/water glass. Cold Cut Rim Pleasant on the lips for perfect enjoyment. 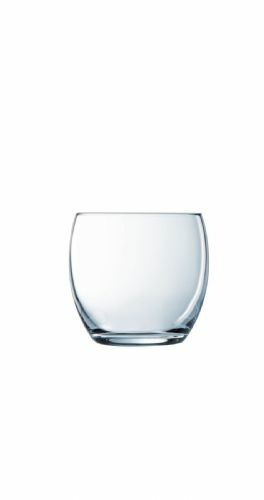 Full Bowl Simple yet elegant, the bowl is a classic style to fi t in with any venue. 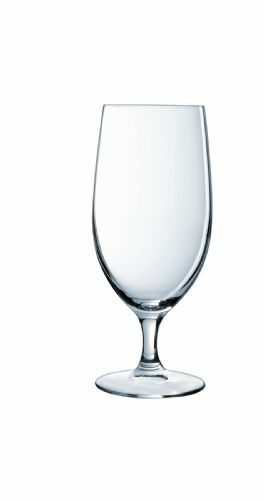 Tall Stem A simple chic stem bring height and impact.